This is Smth's second collection of fantasy and science fiction short story reprints; most of them aren't available elsewhere, though a few are archived online. 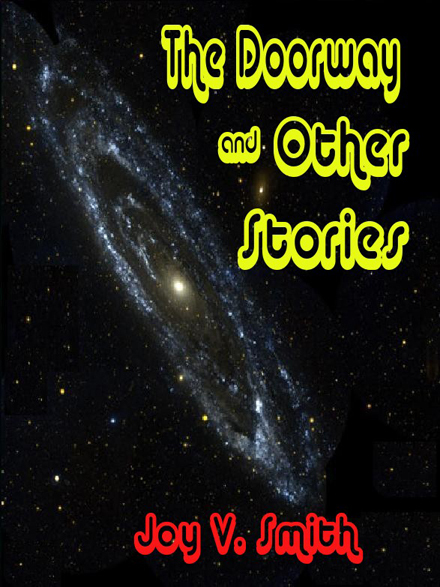 This collection gives her the chance to share her stories and to put a couple connected stories together. Except for The Princess Quest, which is a humorous fantasy, and Old Rex, a ghost story, the rest of the stories are all science fiction adventures of different types, involving aliens, time travel, symbiotes, and humans searching for a home and/or family. All the stories have been published elsewhere–sometimes more than once–over the years, except for Royal Guardians. Joy V. Smith has been writing since she was a little kid; she loved to read, and she wanted to create her own books, so she did. Her short stories have been published in print magazines, webzines, anthologies, and two audiobooks, including Sugar Time. Her books include fiction and non-fiction. She lives in Florida with Blizzard the Snow Princess and Pemberley the tortoiseshell cat.